Teign Valley Sea Cadets are actively recruiting for new non-instructional adult volunteers to join the Unit Management Team (UMT). No business experience, swimming ability or previous cadet/military service necessary! A place on the UMT would suit those who are perhaps retired or who have some spare time on their hands and want to make a difference to the youth in the area but perhaps prefer to work behind the scenes. The roles do not involve teaching cadets but you will still be an extremely valued member of the unit. 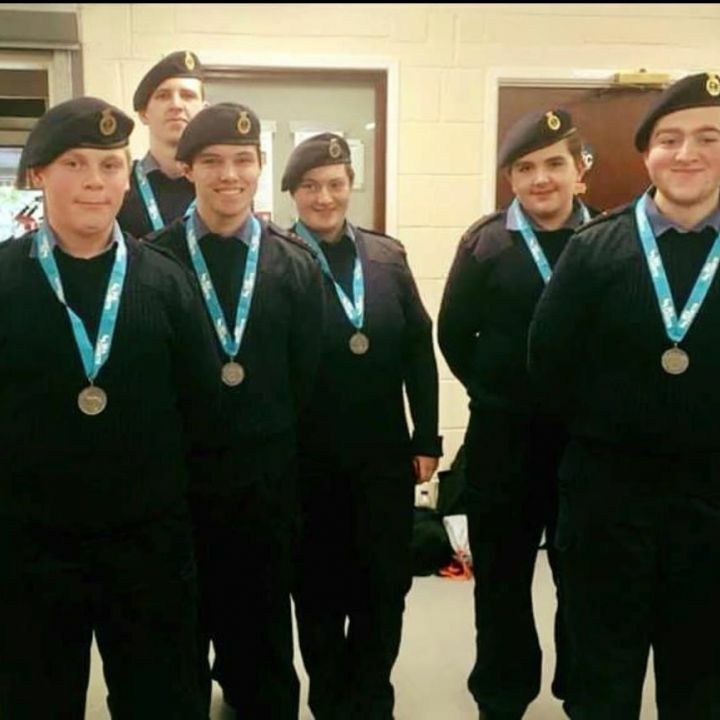 The UMT focusses on the business side of running a Sea Cadet Unit, such as premises management, finance and fundraising, health and safety and charity compliance. Or perhaps you are interested in joining as a Unit Assistant, where you could help in a number of non-instructional roles, such as operating the "nutty bar" (tuck shop) on parade nights, driving the minibus, maintaining the boats etc. Full training and induction will be provided for all roles. An enhanced DBS will be required for any new volunteer which is fully funded by the Sea Cadets. Interested? Simply email join@ts-canonteign.co.uk to let us know what role you are interested in and we will let you know what you need to do next! NOTICE IS HEREBY GIVEN that the Annual General Meeting of Teign Valley Sea Cadet Unit will be held at Teignmouth Community School, Winterbourne Rd Entrance, 1900 hrs on Thursday 25th April 2019. ** Note -Any Other Business –Items of Any Other Business will only be considered if they are proposed and seconded in writing (incl via Email) to the Secretary at least 24 hours before the meeting.